True subject matter experts in Strategy, Transformation and M&A with brand new offices in Holborn. The Barton Partnership is a niche, executive recruitment company based in London but with offices in New York, Singapore and Europe. 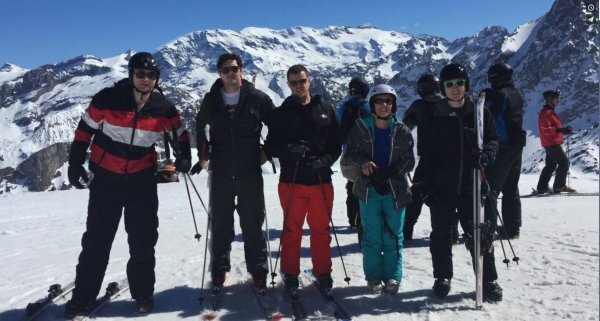 Unlimited holiday (yes, really), 1 month sabbatical after 5 years service, company ski trips and summer holidays are just some of the benefits The Barton Partnership offer employees. 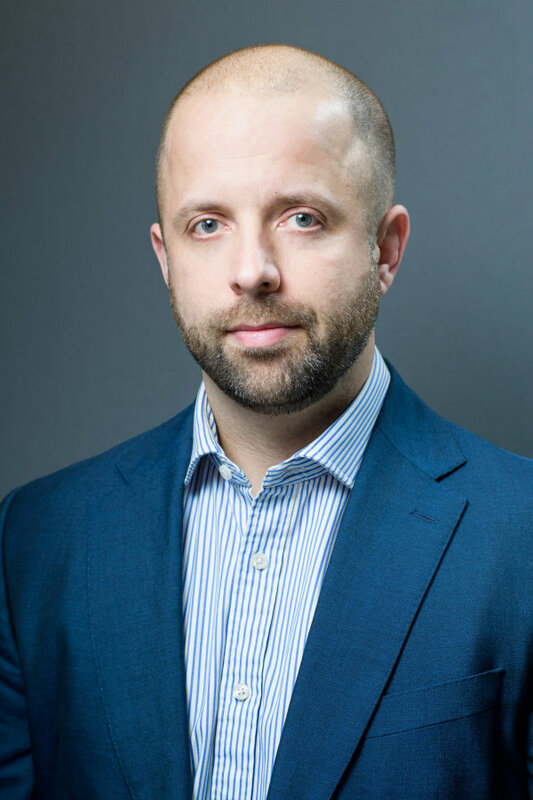 The Barton Partnership is a specialist provider of Strategy, Transformation and M&A talent both on a permanent and independent consulting basis. We have offices in London, New York, Paris, Munich and Singapore. Our clients include FTSE listed and Fortune 500 companies across all sectors/industries and our network represents talent from Analyst to Partner/MD level across all disciplines and sectors associated with Strategy, Transformation and M&A. Our Independent Consulting business offers rapid response and deployment of strategy professionals across all sectors with project duration ranging from one week to twelve months. The key to our success lies in the experienced talent we have acquired ourselves. Our team consists of former tier-one Strategy Consultants working alongside recruiters that have operated in this market for nearly 20 years. Unlimited Holiday for all our employees! Thursday afternoon at the park! 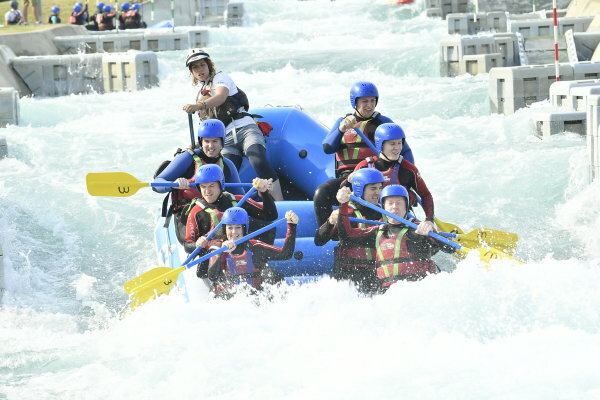 White Water Rafting at our Summer bash! 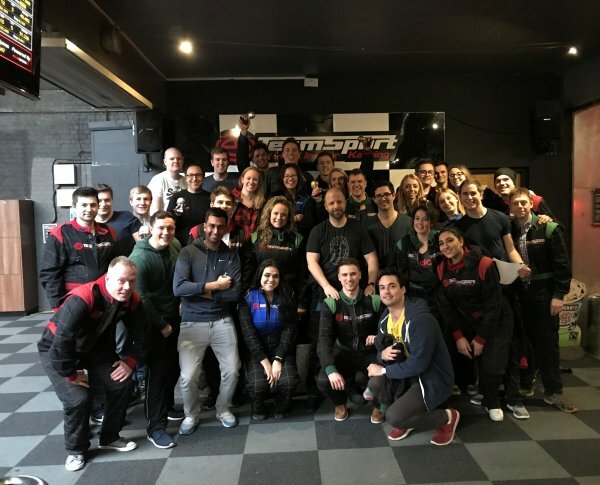 Go Karting for our Q1 Bash! 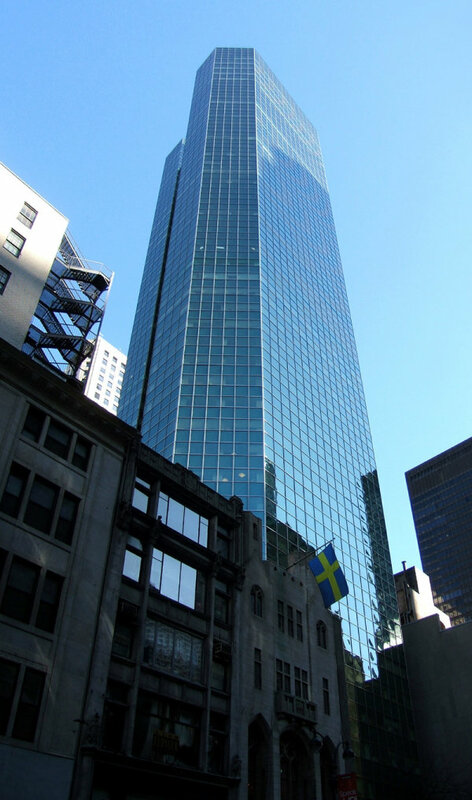 In 2016 we opened our New York office having served the US market from London for 12 months before then. We also opened our Singapore office in 2018. As a commitment to building an international business, we have full US employment visa capability and are actively looking to grow the office utilising our home-grown Consultants from London as well as growing our own US talent. We will also give our employees the opportunity to move to our Singapore office if they desire. 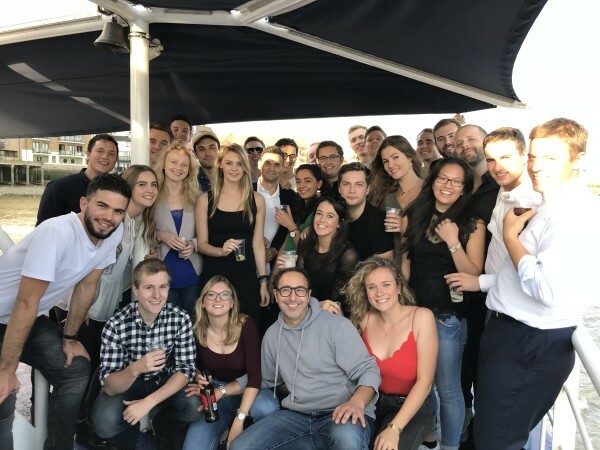 With our offices in Munich and Paris, our European client base is rapidly expanding and we have hired multi-lingual graduates and experienced hires to specifically focus on markets within the region, offering them a fantastic path to build their own desks. Boat Party to celebrate a successful quarter! The vision of The Barton Partnership is simple: to provide a focused, tailored and no-nonsense approach to the services that we provide to both candidates and employers – we are succeeding! 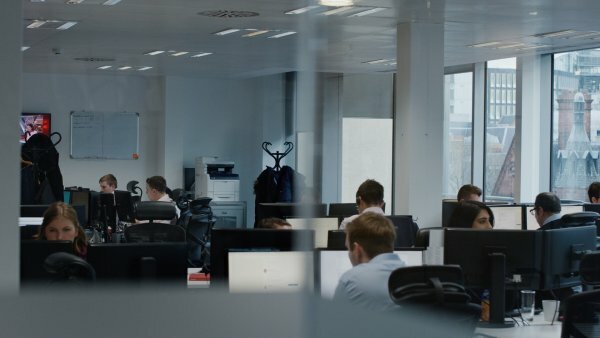 Adhering to our values underpins our success, distinguishes us from our competitors and ensures that we provide the level of service that you would expect: HUMAN Treating people as we want to be treated and being mindful of those we are working with by being approachable, honest, genuine and sensitive. This clearly includes managing the expectations of the individuals we are working with correctly. AWARE Being aware and in-tune with business, market, environment, social and political developments ensures that we can provide impartial, objective and up to date advice to candidates and employers. "We have ambitious plans that will need a strong contribution from the whole team." 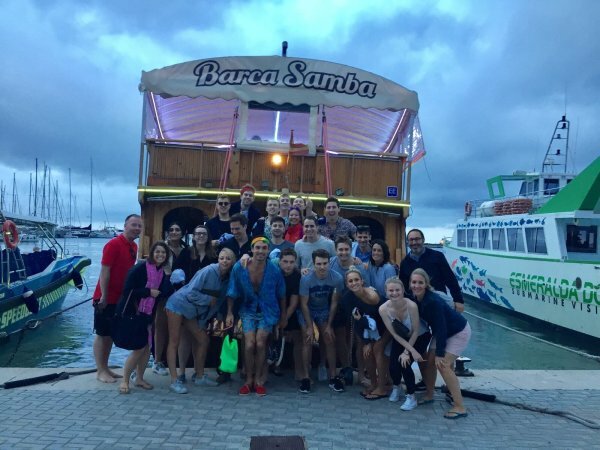 "For me, the most exciting thing about The Barton Partnership is that we are absolutely unique. There is no one else in New York focusing entirely on strategy recruitment across all sectors and all levels. I love that we can help our clients whether they’re a boutique strategy firm looking for a Partner, or a global luxury consumer goods company looking for an Analyst. The Barton Partnership is the only firm that has this breadth of expertise within the strategy market. The culture at The Barton Partnership is very special. It doesn’t matter whether you are sitting in the New York office or the London office, it’s extremely collaborative and supportive. 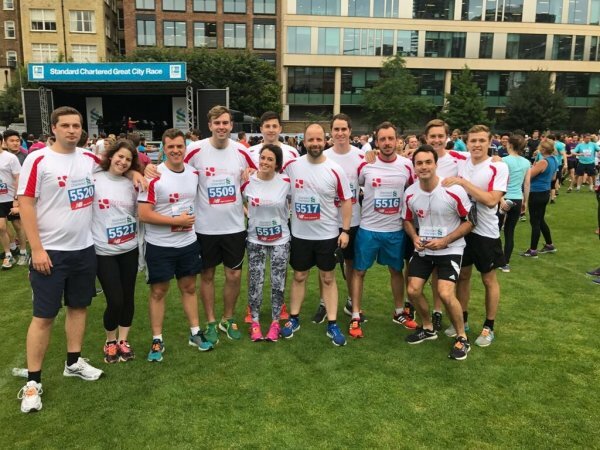 If you join the firm will have the opportunity to work in both offices and advance your career globally either via a short-term secondment, or a long term transfer." 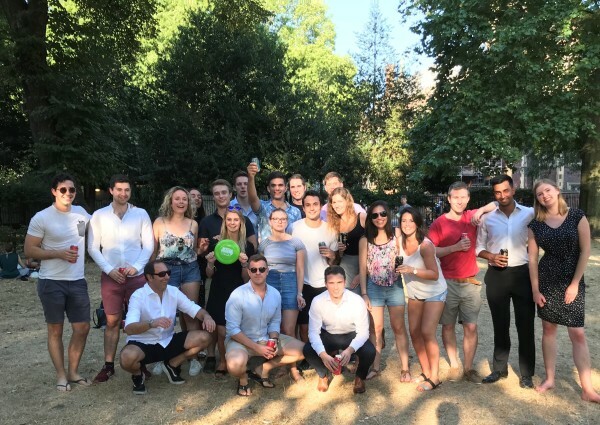 Over the last 10 years, we have put a huge emphasis on ensuring that we maintain the fun, dynamic culture across the business that is indicative of a start-up environment. 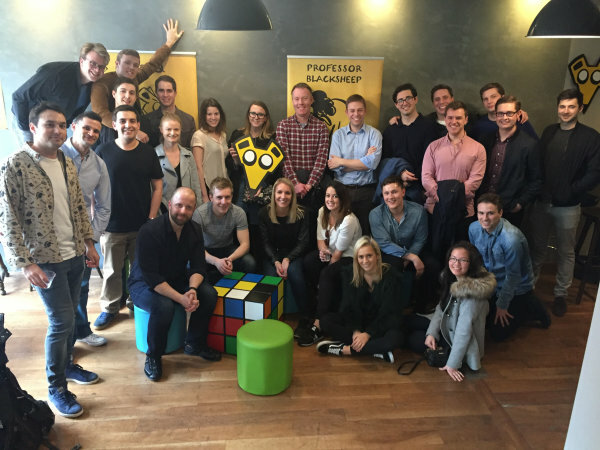 A lot has changed especially in the last 5 years where we have gone from 8 to 34 people, outgrown two offices, opened an office in New York as well as expanded into continental Europe. Preserving that essential collaborative yet convivial environment whilst becoming a more professional business has been a challenge but one that we feel we have overcome. Perhaps this is because the large majority of our senior staff have been organically grown, or that we have an open-minded and forward-thinking leadership team that truly believe an open and honest culture is imperative in a successful company. Either way, joining The Barton Partnership is an opportunity to be part of a consensus-driven environment where everyone, regardless or level or experience has an input on the growth and direction of the business. 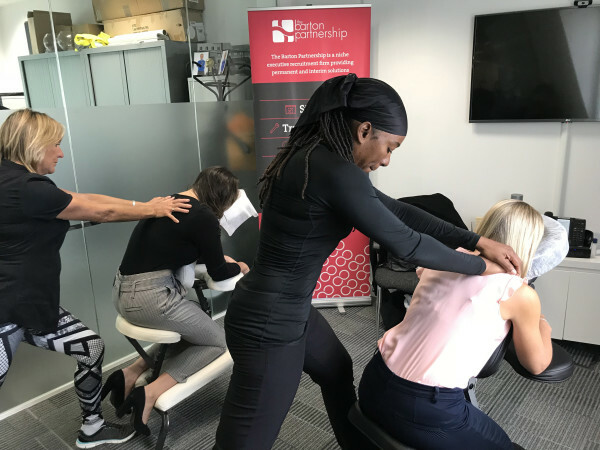 Some of our team enjoying their massages in the office! In 2017 The Barton Partnership launched its “Research Academy” – a framework created to guide graduates through the first stage of their career here as a Research Consultant based on the experience and success we have seen over the previous few years. In order to give you a holistic view of our sectors, industries and specialisms, we don’t sit you with just one team but rather you will work on a project basis, assisting on searches with different teams within the business allowing you to gain insights into different areas, and ultimately decide which area you will thrive in when it’s your turn to become a Consultant.